On October 21st the Ava Gardner Museum in Downtown Smithfield will show two vintage movies on their 60th anniversary. 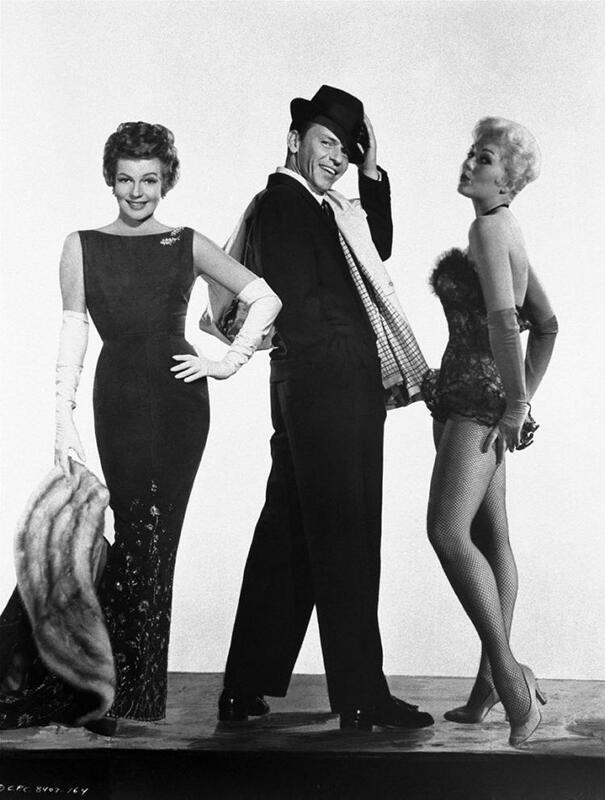 Released in 1957, Frank Sinatra’s “Pal Joey”, a musical-comedy starring Rita Hayworth and Kim Novak, features such Ava torch songs as “My Funny Valentine” which shows at 11am. 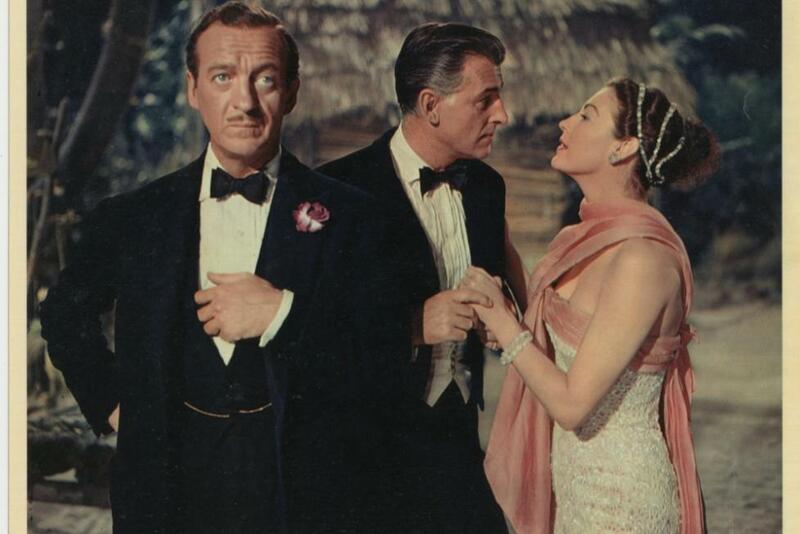 Ava Gardner’s comedy “The Little Hut”, starring Stewart Granger and David Niven, will show at 2pm. Both movies will run in the museum’s theatre and are included in the cost of museum admission. “Fans of the Golden Age of Hollywood very much love vintage films and to see them at the Ava Gardner Museum is an added treat. Plus, the mystique of the Frank and Ava romance remains after all these years. The museum has several pieces in the collection related to Frank and Ava’s marriage,” stated Museum Director, Lynell Seabold. 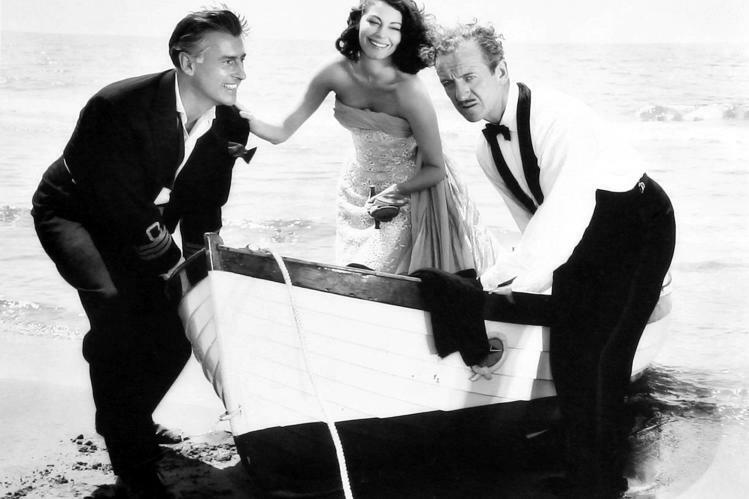 The Little Hut is a 1957 British-American romantic comedy film made by MGM and starring Ava Gardner, Stewart Granger, and David Niven. It was directed by Mark Robson, produced by Robson and F. Hugh Herbert, from a screenplay by Herbert, and adapted by Nancy Mitford from the play “La petite hutte” by André Roussin. Visitors to Smithfield may stay at the Best Western Smithfield Inn near Carolina Premium Outlets and receive a Frank & Ava Weekend gift-bag with coupons and Ava swag. Call the hotel directly at 919-989-4047 to reserve a room for $77.99 (two queen beds). Admission to the museum is $10 for adults and $9 for seniors, groups, and military. To purchase tickets in advance call the museum directly at 919-934-5830 or purchase online at www.ava-gardner-museum.myshopify.com/collections/all. Wrist bands will be provided for the day so visitors may come and go from the museum to enjoy Downtown Smithfield for lunch and other activities. To complete the weekend, Tony Sands, a Frank Sinatra tribute singer, will perform “It Was a Very Good Year” at the Historic Howell Theatre on Sunday, October 22nd. Sands performs his Sinatra show around the country, taking the audience on a musical journey. It’s as if Frank walks off the screen and performs in person. There be one show ONLY at 2pm. The Ava Gardner Museum will open early on Sunday at 12 noon for visitors wishing to tour the museum prior to the show. Tickets for the show are $20 per person and available at the Ava Gardner Museum or online via www.brownpapertickets.com/event/3051348.